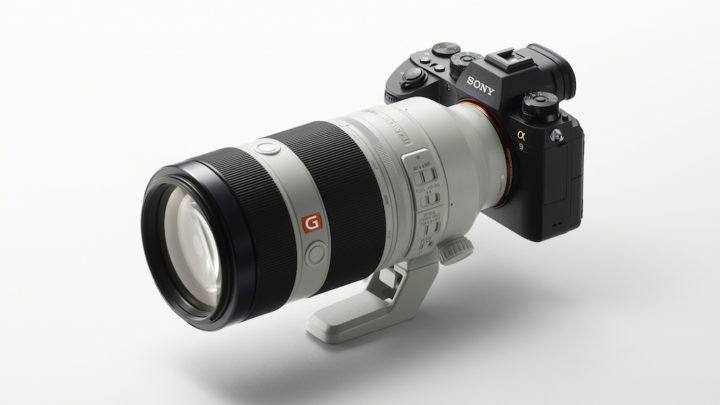 Sony has released two new firmware updates for the 70-200mm f2.8 and 100-400mm f4.5-5.6 G Master lenses. These new versions aim to improve the continuous autofocus performance when zooming in or out when mounted on the A9 flagship camera. You can download the firmware on the Sony support website.